“Time flies, remember death.” This striking line comprises the fraternal motto of the Knights of Columbus. Eau Claire Knight Terry Polus reflects on these words more than most people because he recognizes a calling to volunteer his efforts to coordinate servers and serving funerals for Sacred Heart/St. Patrick Parish. The motto may sound pessimistic to some, but Terry sees it as a realistic reminder of our mortality and need to live faithfully in this life. “A funeral Mass gives me a chance and makes me think about dying,” Terry explains. “It puts my death, my mortality, right there in front of me.” Having previously worked in a Navy hospital, coupled with his funeral work, Terry admits, “I’ve been closer to death on a more regular basis than a lot of people.” But death doesn’t bother Terry. He takes it as an opportunity to contemplate living faithfully, immersed in the life of the Church. 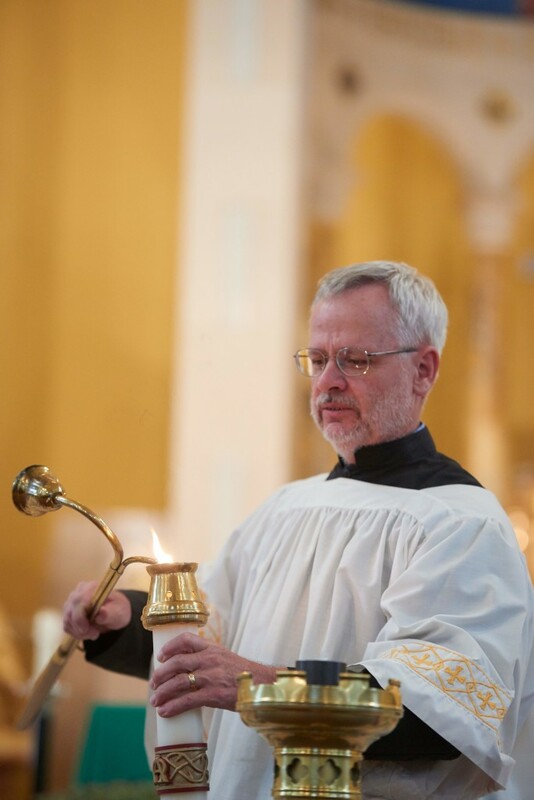 Not only does Terry assist as a coordinator of funeral servers at his parish, he also serves in many other capacities, including sacramental preparation, various roles within the liturgy, education and even physically, such as through building maintenance and groundskeeping. 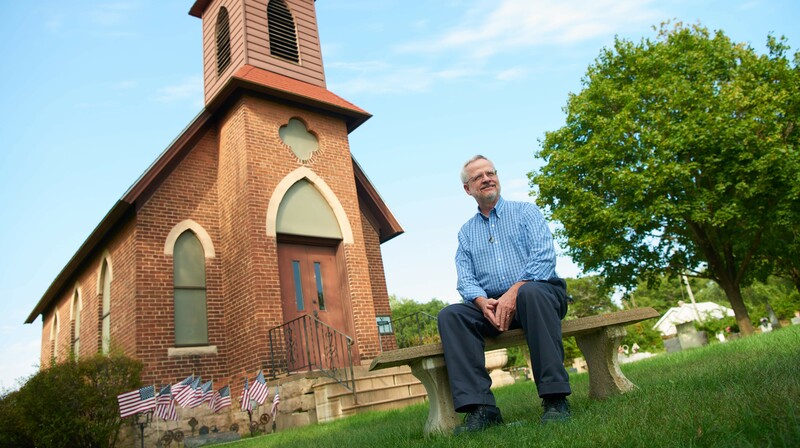 “I try to be of service to my parish in any way I can,” Terry says. Our culture’s secularization has led to a trend of decline in the number of Catholic funerals. Mourners are more likely than ever to be estranged from the Catholic faith, or, as Terry explains in the words of St. John Paul II, “living a life of ‘practical atheism,’ so they see no reason to spend money on a Catholic funeral.” Many today opt for a contemporary memorial service, “celebration of life” or “gathering of friends.” They forgo the opportunity to be nourished by the beauty and hope of a Catholic funeral. The rite of burial, however, can be a beacon in a time of grief for families who uphold the tradition. It is rooted in the sacrament of the Eucharist, which is an abundant source of healing and consolation. The ceremony is rich in symbolism, connecting the final farewell with the waters of baptism through the use of the white pall and vestments and sprinkling of holy water. The incense rises to heaven with the prayers of the faithful and the paschal candle dispels the darkness of death and promises new life. 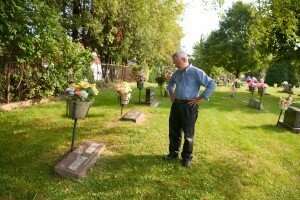 Terry, and many others in the Church, see a great need for the faithful to be educated on the importance of a Catholic funeral in order for them and their Catholic loved ones to be commended to God’s mercy and encouraged to “remember death” as a reminder to live well and stay close to the faith. 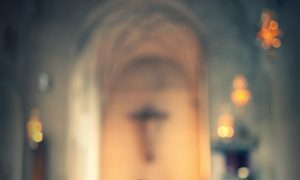 In his training as a lay minister in 1986, Terry says he was given “the greatest gift: an exposure to the Liturgy of the Hours.” These prayers, which have been a regular part of his life ever since, are what keep him close to the faith. 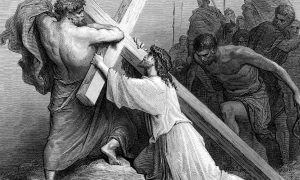 Just as the burial rite places the Christian in the context of the life of Christ, so, too, does the Liturgy of the Hours place a Catholic in the life of the Church. “The Liturgy of the Hours can expose you to every aspect of the faith in some way, shape or form, if you participate in it completely,” Terry explains. Terry encountered another rich source for teaching the faith to which he credits his excitement and involvement in the Church: a catechism. “It broke open to me what Scripture talks about: the height, the depth, the width, the breadth and the length of the faith … It provides the whole package, if you’re willing to invest yourself in it,” he said. These types of resources are what help the faithful develop an ever-deepening life of faith and understand the role and importance of such rituals, as well as their part in the life of the Church. 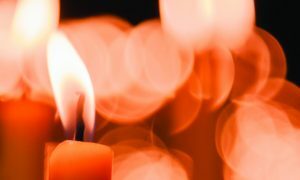 As a teacher, how do I grieve for the loss of a student?